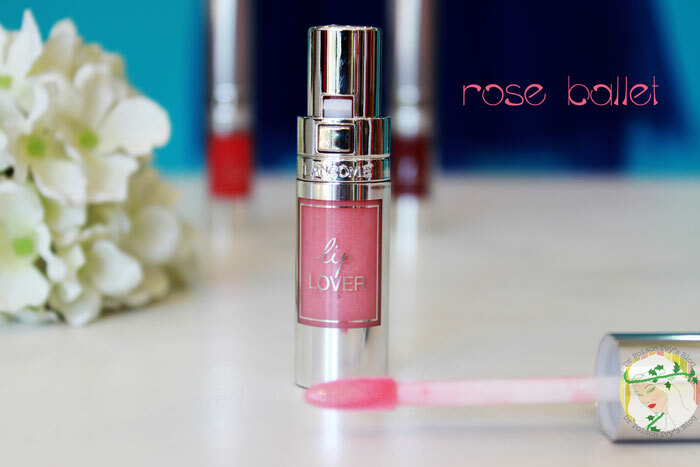 I have always been a lip gloss person and i think i have found my dream lip gloss. After my bad experience with Lancome Dream Tone , i had very little hope for these. But holy macaroni, they proved me wrong and i am so excited to review them today. I have 3 shades with me. 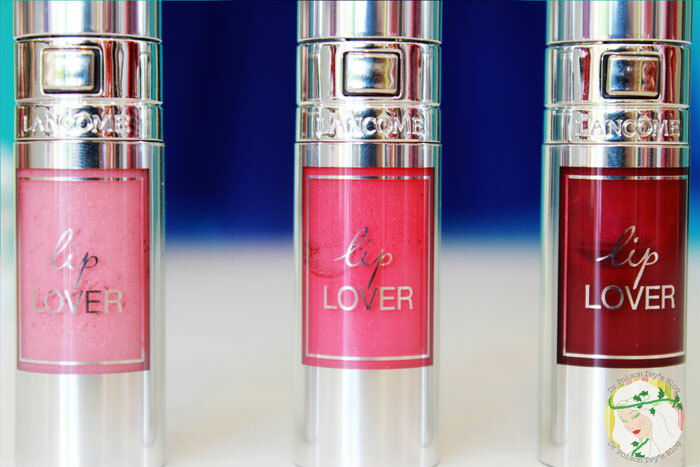 Lancome Lip Lover is only 4.5 ml and comes in a simple yet elegant silver tube. 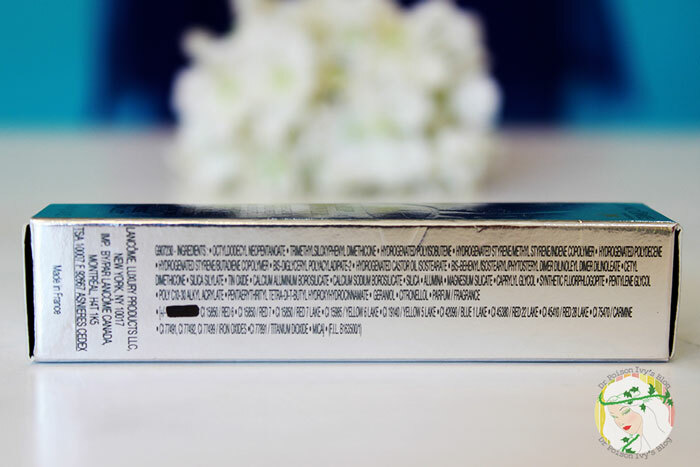 The tube has a transparent rectangle section in the body which shows the color of the gloss. It does not have the classical twist lid but a small click button which pops open the lid. This is a pale peach shade with holographic micro shimmers. I use this only when i wear heavy eye make up . Otherwise it washes me out a bit. A bright pinkish red shade with golden micro shimmers. The shimmers doesn't really show up but makes the lips looks plump. This is my fav shade among the 3.
when i first saw this, i thought it would be too dark and gothic . But on lips it has a very pretty raspberry color and perfect for everyday look. 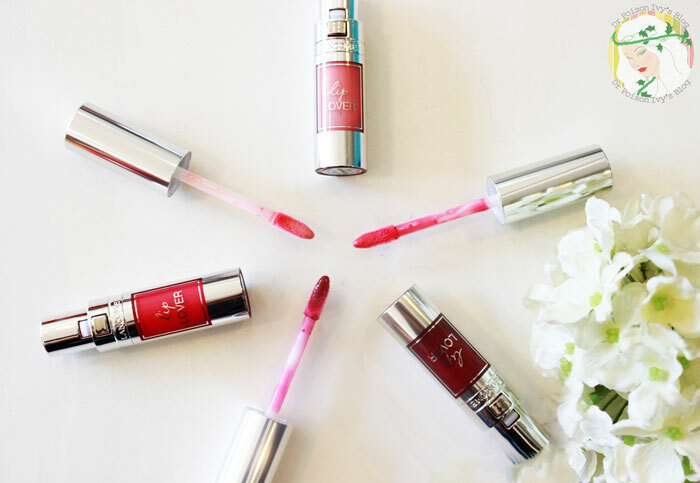 These Glosses are amazing and does everything it claims to do. I was so impressed with how moisturising it was. Kept my lips soft and supple for 5 hours even after eating and drinking in between. If you have dry lips then this is going to be your BFF. 4.Fades evenly with light staining of lips. The texture is really light and doesn't feel like you have anything on your lips. I love these so much and i don't know if any other lip gloss would live upto it's standard esp when it comes to the moisturising power. (That coming from a Burt Bees Lip balm addict). All the shades are moderately pigmented. With Air De Violine being the most pigmented among the shades i have. The lipgloss is available in 16 colors. I know they are pretty pricey but i would totally suggest buying atleast one!!! 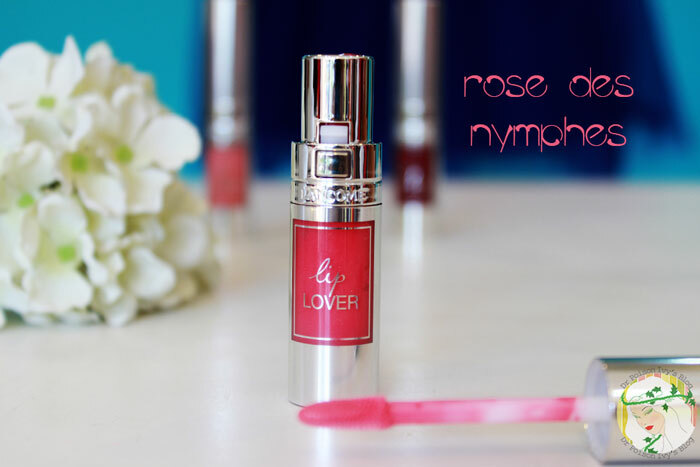 Loved the Rose..ya pretty expensive for that qty..
After owning a Gloss In Love by Lancome I know what you mean about the quality of these glosses! Never thought one day I would consider to think even to spend 1900 for a lip gloss one day lol. 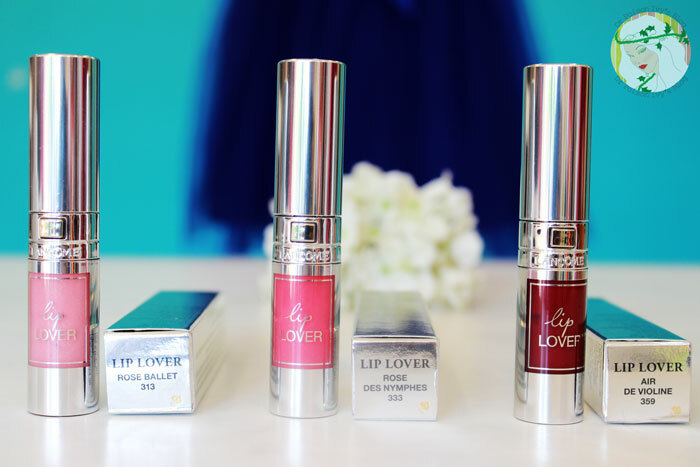 These sound like really great glosses! I like that the colors aren't over powering. I am one who loves a subtle color, and these look like they do the trick! But this one is even less stickier than gloss in love. i like subtle colors too. I love these! Have the shade Orange Manege and its so pretty! These are gorgeous and the color range is vast. 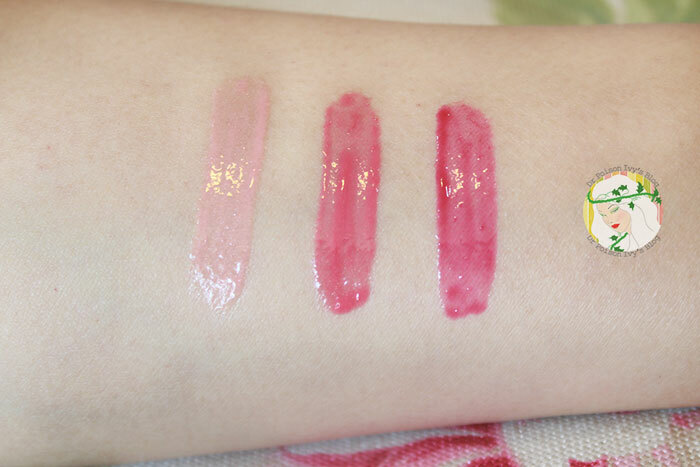 I like the fact that they are sheer as other lancome lip products are so pigmented. The colors are rich n long lasting. I loved air de violine. all the lancome glosses i hv tried are sheer including gloss in love. i want to try a really pigmented one. Oh. 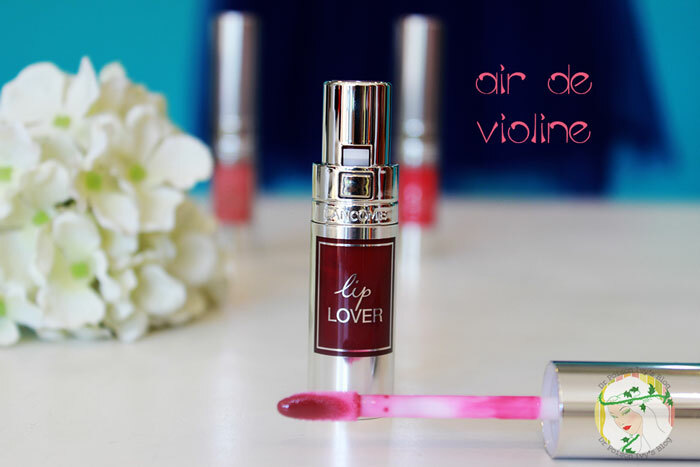 Then u shud try out gloss velours from lancome. They r sooooo pigmented.